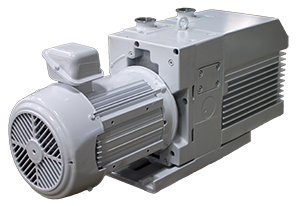 Trillium’s series of new Dry Screw Pumps is an excellent choice for vacuum drying, environmental test, vacuum coating and other high vacuum applications. 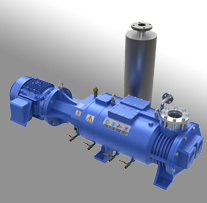 The Leybold D25B and D25BCS series pumps are the much-improved second generation of rotary vane pumps from Leybold. Unlike the Trivac A Series which was constructed with the shaft seal riding directly on the shaft, the B series features a shaft sleeve design that reduces repair costs. Automatic Recirculation Systems: Capture exhaust oil mist and recirculates in to the pump. Chemical Filtration System: Provide onboard filtration of oil for particles, acids and other harmful materials. Inert Gas System: Provides and control a Nitrogen purge to the pumps swept volume. Electronic Indicator System: Supplies the end user with various indications and warnings. The Leybold D25B/BCS has the following specifications. Trillium offers a full range of accessories to enhance the operation of your current equipment, but also for purchase with new and refurbished systems. Be sure to inquire about the recommended accessories to enable the most effective operation of your existing and future equipment. 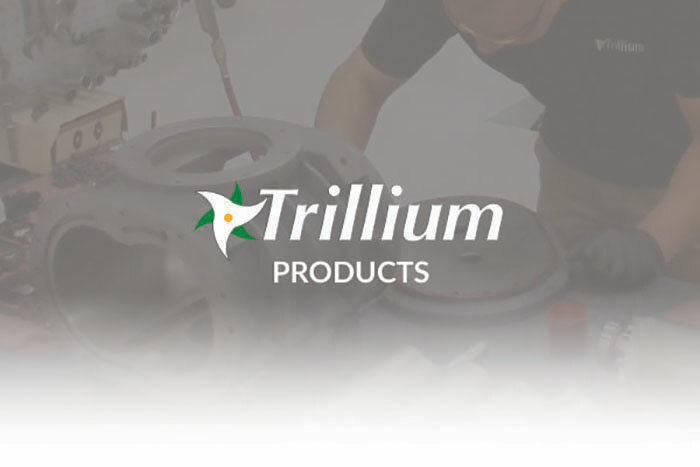 Trillium specializes in helping customers using vacuum, closed loop helium, temperature control and gas abatement systems.